Tencent, the world’s largest games company and 5th biggest company overall in the world by market cap, reported very strong growth in 2017 driven by the gaming business. The company reported total net revenues of RMB 237,760 million ($37.8 billion) for the calendar year, up 56% YoY. Net revenue from Tencent’s games amounted to a little over RMB 117,900 million ($18.7 billion), accounting for approximately 49.5% of Tencent’s total revenue. Both mobile games and PC games saw an increase in revenue year over year. Tencent also reported strong revenue growth from its social network services, online advertising, e-commerce and other segments. Operating profit reached RMB 90,302 million ($14.3 billion), up 61% YoY. Operating margin was 38% in 2017 and 37% in 2016. In addition to growing its already existing segments, Tencent plans to invest in AI and cloud technology through 2018. Last year we reported that Tencent’s game revenue was actually larger than reports reflected. This was because most failed to account for the fact that Tencent generated revenue from games in both its ‘Online Games’ and ‘Social Network Services (SNS)’ segments. In 2017, revenue from Tencent’s Online Games segment was RMB 97,900 million. This includes RMB 55,100 million from PC Games and RMB 42,800 million from mobile games. However, Tencent’s total games revenue was RMB 117,900 million for the year. This is because Tencent recognised an additional RMB 20,000 million from games within its Social Network Services segment. Tencent’s SNS segment accounts for games distributed via WeChat, QQ and Tencent My App. Tencent reported annual net revenue of RMB 62,900 million ($10.0 billion) from mobile games, up an impressive 63% YoY. Mobile games accounted for 53% of Tencent’s games revenue marking the first time that mobile games revenue has overtaken PC games revenue on an annual basis. It’s worth noting that 32% of Tencent’s mobile game revenue was generated through its social networks segment via My App, WeChat and QQ. Tencent’s hit MOBA title, Honor of Kings, was a key revenue driver in 2017. According to Sensor Tower the game was the #1 grossing iOS game globally in 2017 thanks to its extremely strong performance in China and Southeast Asia. The simple nature of the game, short session times, constant updates, social features and competitive nature of the game have led to high demand since its launch. Tencent launched the game in North America and Europe in 2018. Other legacy mobile titles continued to perform well in 2017, but it was a handful of new games that really drove growth during the year. Contra Return (action), Dragon Nest Mobile and Dragon Oath mobile (RPG), King of Chaos (RTS), Super NBA and Freestyle (sports) – all performed well. Tencent continues to adapt its older PC titles to mobile devices, which serves the company well. Tencent launched QQ Speed at the end of 2017, an online kart racing game originally launched for PC in 2008 and was a huge hit for many years. The game, which had the same fun and fast paced gameplay adapted for mobile users, racked up 20 million DAUs in a week and become a top grossing game. We then saw the same trend emerge with the launch of QQ Dance and QQ Huaxia on mobile, two big hit PC games in years gone by. Tencent reported 2017 net revenue of RMB 55,100 million ($8.7 billion) from PC games, up 23% YoY. 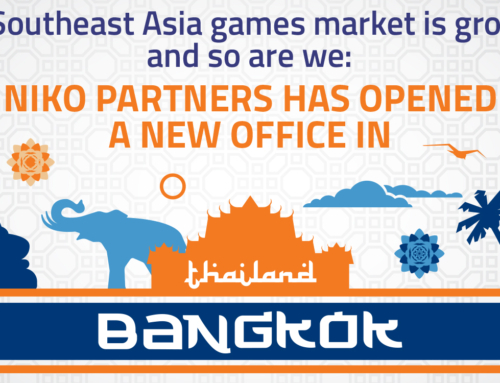 Whilst many have forecasted PC games revenue to decline over the next few years, Niko Partners has maintained that the PC games market will continue to grow, albeit at a slower rate due to continued pressure from the mobile shift and the law of big numbers. 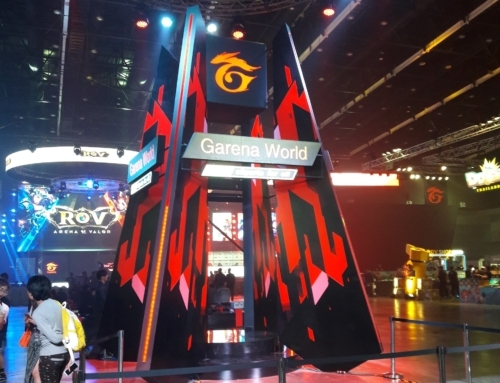 Tencent saw strong growth in 2017 thanks to legacy PC titles as well as its continued investment in esports and its PC games distribution platform called WeGame. The Top 3 global highest grossing PC games in 2017, according to Superdata, were League of Legends, Dungeon & Fighter and Crossfire – all from Tencent. League of Legends continued to grow in 2017, primarily driven by esports. 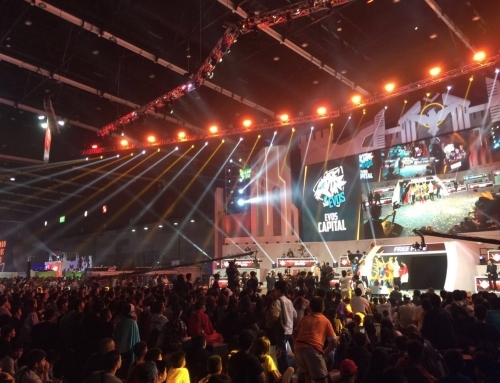 More than 60 million fans tuned in to watch the League of Legends World Championships finals that took place in Beijing last year. Tencent reported that League of Legends viewing increased 43% YoY. In addition to legacy titles, Tencent released a brand new first-person shooter called Transformers Online, which launched alongside the latest Transformers movie. The self-developed game, similar to other hero shooters such as Overwatch, has performed well but ultimately does not have the same popularity of Overwatch. Tencent also launched its PC game distribution platform called WeGame. 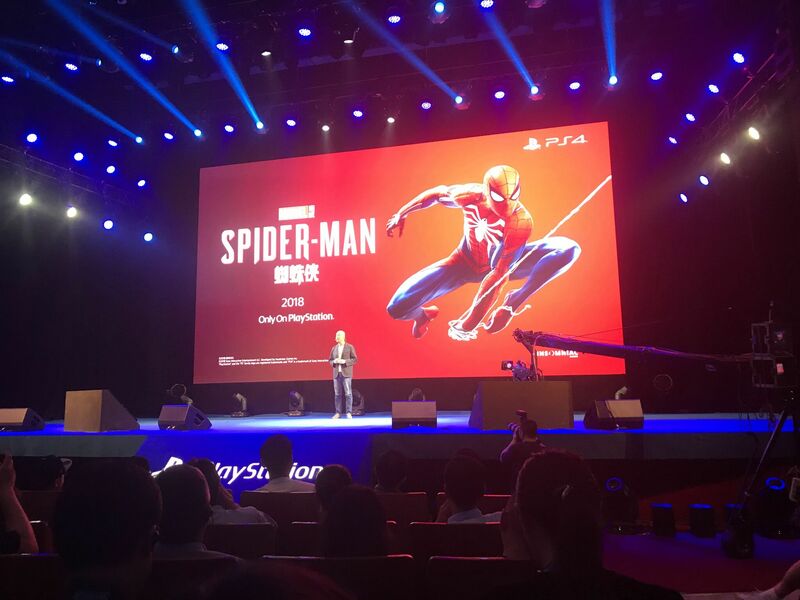 The platform allows Tencent to distribute Buy to Play games from internal studios and partners. 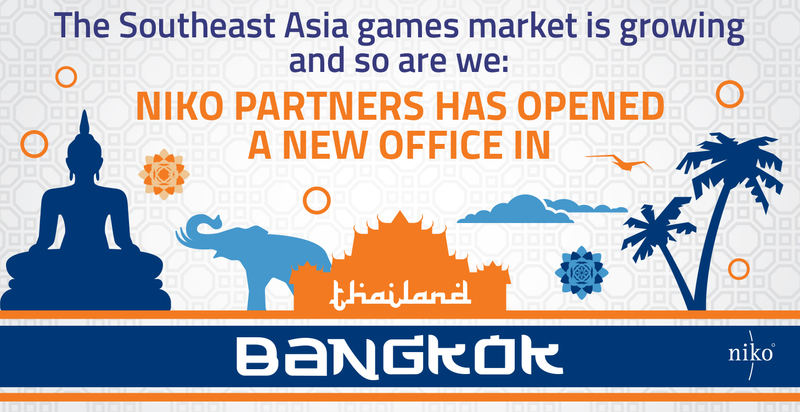 More than 30 million gamers engage with WeGame every month. We expect Tencent to report an increase in PC games revenue in 2018 as it focuses on core gamers, breakout new titles and its PC games distribution platform. New titles set to launch in 2018 include Playerunknown’s Battlegrounds (PUBG), Fortnite, Rocket League and FIFA Online 4. Tencent’s Honor of Kings (Arena of Valor is the name outside of China) continued to grow in 2017 and was the #1 grossing iOS game globally in 2017. Esports was a key driver of growth in 2017 thanks to the King Pro League (KPL) that originally launched in 2016. The 2017 season racked up more than 10.3 billion hits on online video sites and the finals, which were held In December, sold out of 10,000 tickets in a matter of seconds. Tencent has big plans for the King Pro League going forward. In 2019 the league will implement franchising, a home and away system will be implemented within 3 years, and finally international teams will be invited to compete in the upcoming champions league. The prize pool for the 2018 Spring season is RMB 12 million. Honor of Kings success has led to Tencent expanding the games ecosystem. At the recent 2018 Tencent Video World Summit held in Beijing, Vice President of Penguin Films Ma Tingkun announced that the blockbuster mobile game Honor of Kings will be adopted into a live variety TV show starring big name celebrities such as Angelababy. Tencent is adopting a pan entertainment model, which involves generating multiple types of related media such as TV and film based on its game IP. Whilst Honor of Kings is extremely popular, it has received a lot of criticism from parents, the media and government. 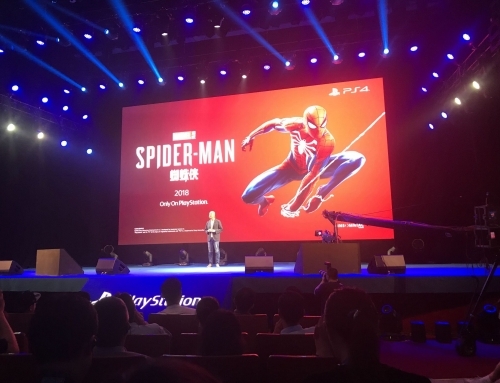 Chinese media reported that the game was having a negative impact on minors by causing them to become addicted to the game and spend a lot each month. In July 2017, Tencent stepped in to introduce restrictions on players under 12 years old by restricting them to one hour of game play per day. The restriction system, which was enforced by a real name ID system, proved popular with parents. Tencent also introduced its Game Growth Protection Platform that allowed parents to control the amount of time and money their children could spend on a game through an app. The biggest trend of 2017 was the success of battle royale games such as PUBG and Fortnite. PUBG sold more than 30 million units globally with around 12 million coming from China alone via Steam. Fortnite had over 40 million players globally but has yet to see a release in China. 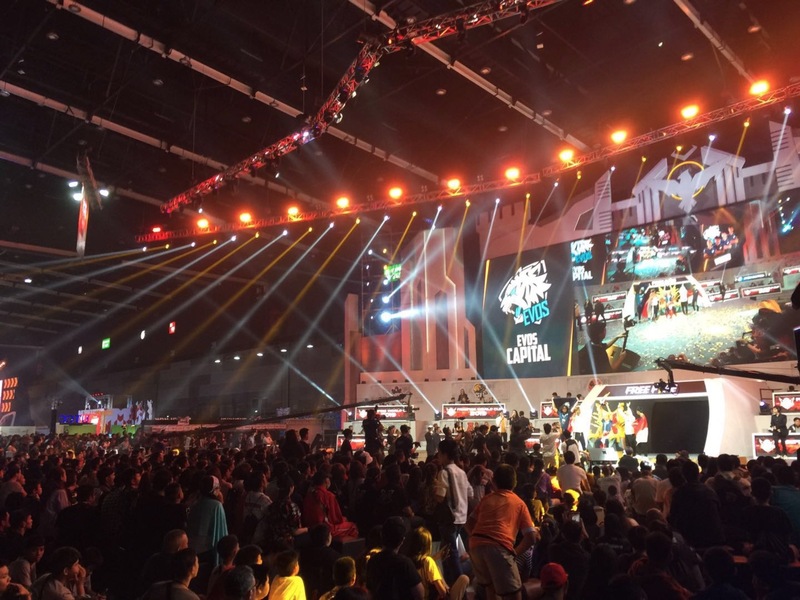 Tencent quickly noticed the growing trend and moved to compete in the battle royale segment. Tencent decided to both self-develop and license battle royale games for the China market in order to provide many different options for gamers and to fully dominate the genre. On mobile the company added a battle royale mode to its already existing CrossFire mobile game. Tencent also developed a brand new mobile battle royale game called Glorious Mission which released near the end of 2017 and amassed 25 million users in its first week. On PC the company created a battle royale mode for its already existing Call of Duty Online game. The mode contains fewer players in one map and is much faster paced. 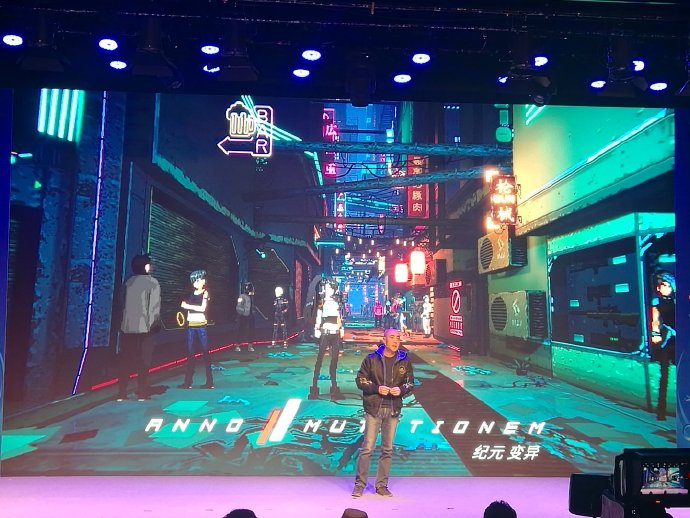 Tencent is also self-developing its own battle royale game called Europaon its Quicksilver X engine. The game will have a real time weather system and destructible environments. Tencent also has the rights to publish H1Z1: King of the Kill in China. In addition to self-developing games, Tencent was quick to secure the rights to license PUBG for the China market. Under the deal, Tencent was to release a localised PC version in China and two mobile games. The PC game is set to launch later in the year whilst both mobile games launched in January 2018. PUBG: Exciting Battleground is developed by Tencent’s Lightspeed and Quantum studio, focusing on the traditional PUBG experience. PUBG: Full Ahead is developed by Tencent’s Timi studio and focuses on land, sea and air battles. Both mobile games are being published in the West this month too. Tencent will also publish Fortnite in China due to its relationship with Epic Games. Tencent holds a 48% stake in Epic Games. It’s clear that Tencent is going all in on the battle royale genre with a game for everyone. 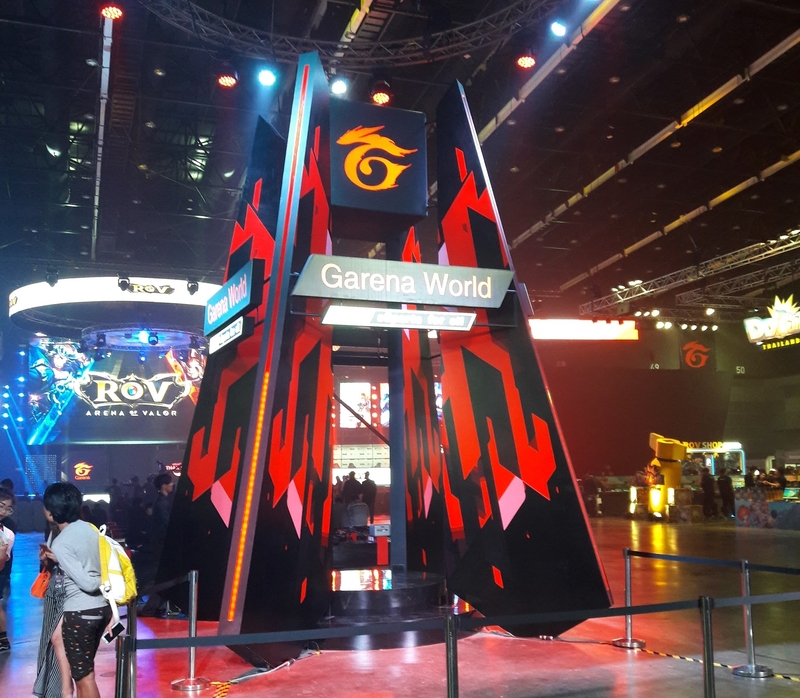 However, the company has tough competition from companies such as NetEase who have developed their own successful battle royale games such as Rules of Survival. It will be interesting to watch how year 2 of the battle royal craze unfolds. At the end of 2017, Tencent launched Mini Games on WeChat. The Mini games platform is an extension of Tencent’s Mini Programs platform and is designed to target casual gamers. WeChat Mini Games are apps that run within the WeChat client and do not need to be downloaded, similar to HTML5 games. The majority of games are simple casual games that have a strong social and competitive element to encourage repeat play. Tencent has long used WeChat as a marketing and distribution channel for its gaming business. Adding Mini Games will help grow both the number of mobile gamers and mobile games revenue. Tencent will continue to grow in 2018 as it releases new titles and continues to support legacy titles. In 2018 the company will release brand new mobile heavy hitters such as DNF Mobile, Lineage II Oath, Xuan Yuan Mobile, JX Online 3 and FIFA Mobile. On PC the company has titles such as PUBG, Fortnite, H1Z1, Rocket League and FIFA Online 4 in the pipeline. Tencent also plans to start monetising existing games such as PUBG Mobile which currently have no in game monetisation. Esports will remain a big focus for Tencent alongside pan entertainment contents. Tencent is also moving to expand its WeChat Mini Games program for its over 1 billion WeChat users and has already started to monetise certain games. Tencent will remain the largest games company in the world in 2018 and we expect to see the company expand its global reach even further.